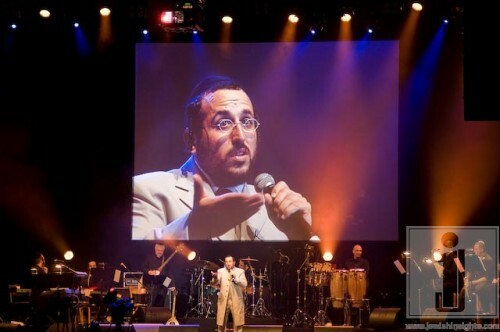 To mark this great occasion Chabad of Switzerland celebrated with a bi annul Jewish music festival, which this year featured one of the most exciting Jewish entertainers of our times Lipa Shmeltzer, and the Israeli Superstar Chaim Yisrael which has a fusion and blend of the ( Mizrahi ) Genre’ and contemporary Jewish music. 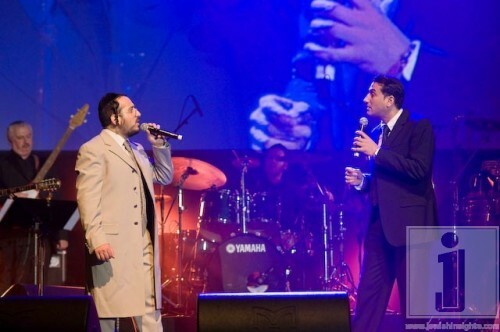 Accompanying them was the Freilach Band from NY, together with some other great musical names from Israel, the evenings Musical director was Mendy Hershkowitz of Freilach band. 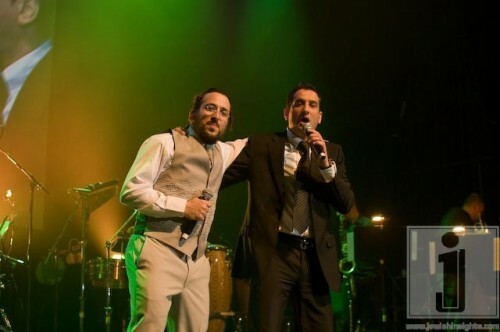 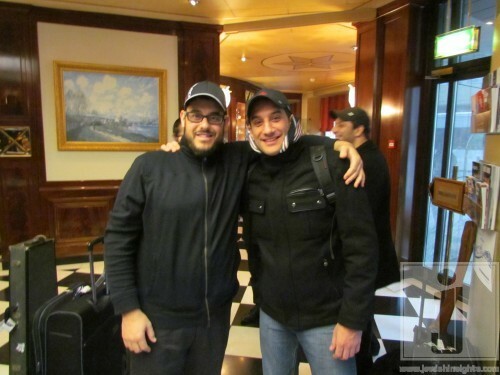 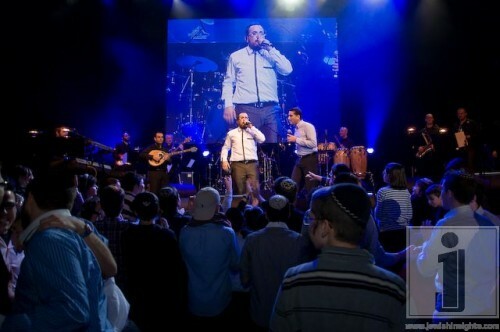 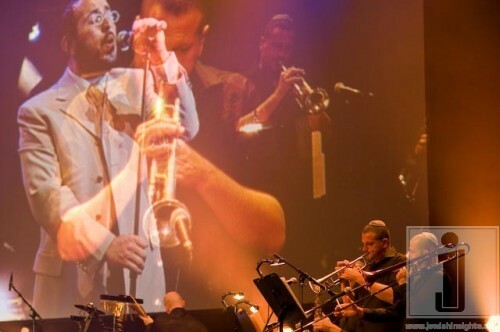 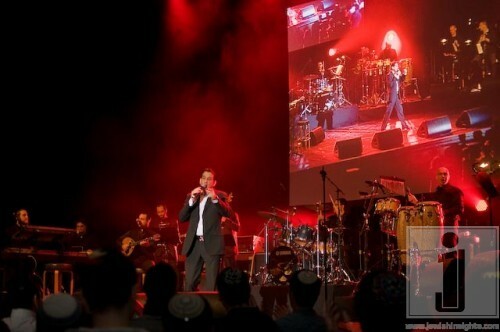 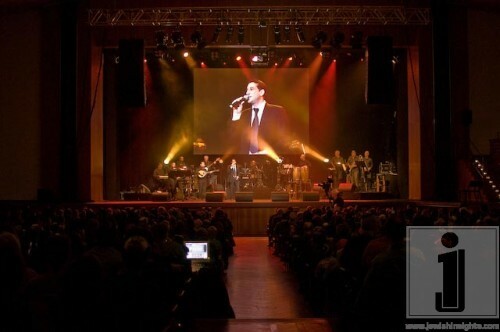 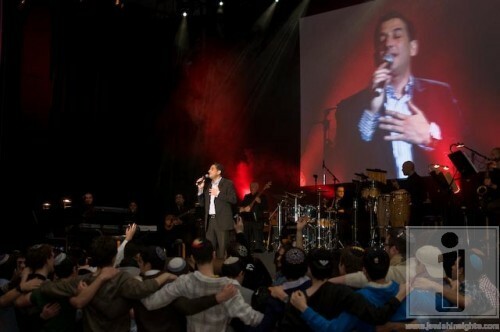 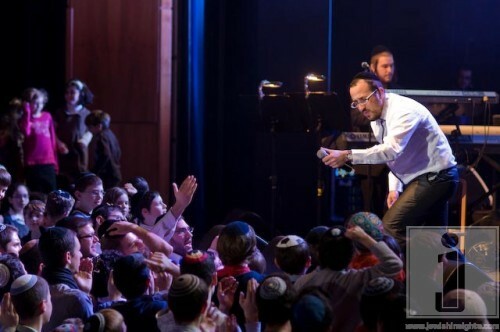 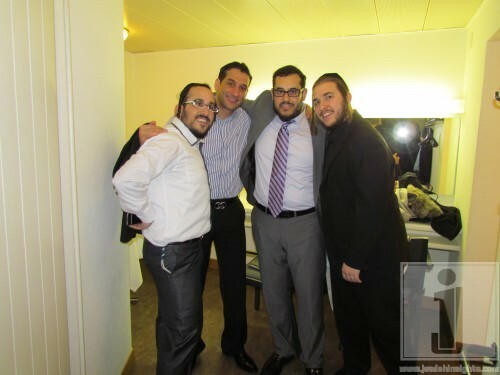 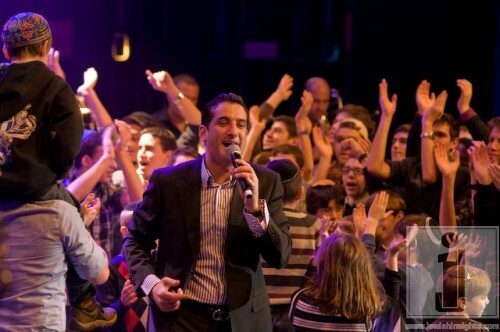 The Concert was produced by Yaron Levy of Pearl productions.